Burnt Ends is your secluded playground. Holes cross paths and trade blows with golfers new and old. Short par fives trudge uphill and long par fours dash back down through the burnt and withered grass. 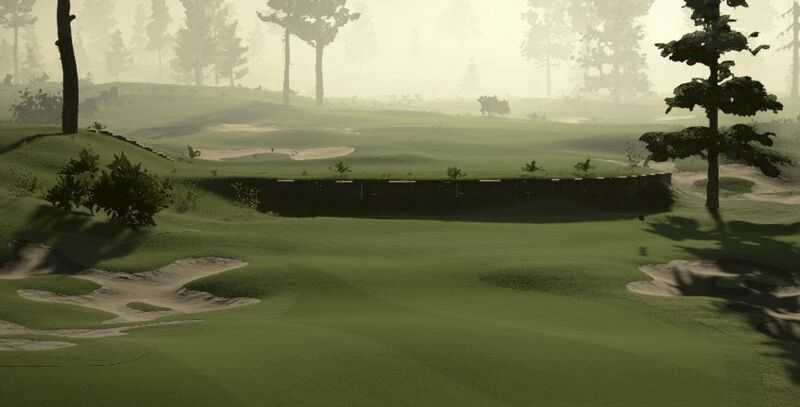 You tee off in the early morning haze with the sun still rising from beyond the distant mountains. Making the most of the views across the valley which the course resides. 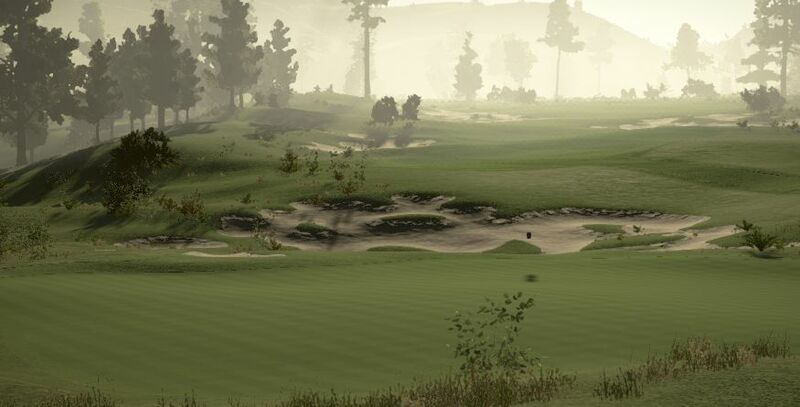 This course is a varied as they come with holes that test every aspect of your game mentally and physically. Hole 1 tests your decision making early on with a split fairway that determines the best route to the three tiered green. 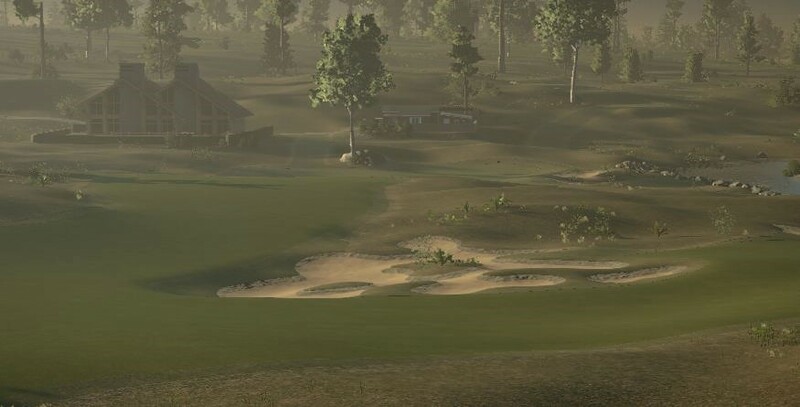 These decision making holes carry on throughout the course until the very bitter end. The 18th hole sets up a heroes finish. Drive the well guarded green and putt for eagle? Or lay up and try your best for a birdie? Good luck and Enjoy. Oh and don’t forget to bring some water, it gets burning hot out there.